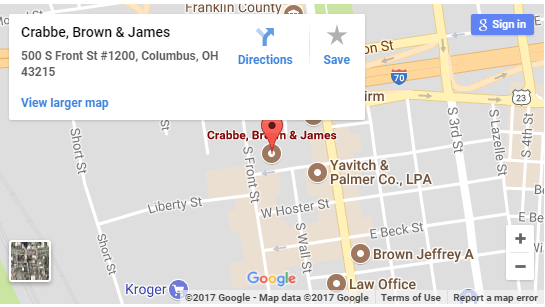 Crabbe, Brown & James LLP is a member of ALFA International, the Global Legal Network. With 150 member firms throughout the world (80 in the United States, 70 International), ALFA International is the premier network of independent law firms. ALFA International’s success is driven by its members’ broad, deep, local relationships both in the United States and throughout the world. ALFA International’s mission is to provide high quality, cost-efficient legal services worldwide. The ALFA International model enables members to use their local expertise to deliver highly effective legal solutions, often drawing upon the collective wisdom and experience of other member firms. ALFA International clients benefit from a geographically comprehensive network of exceptional law firms and accomplished trial and business counsel. Member firms meet high standards to be part of the ALFA International network and are well respected by their peers in the legal and business community. Clients also benefit from a wide range of unsurpassed educational programming including seminars, webinars and legal compendia. For more information visit www.alfainternational.com.